Port is one of those categories that gets overlooked a lot in many bars and restaurants. But I for one try to offer it to customers to let them into a new flavour, a new experience, which can get them hooked. 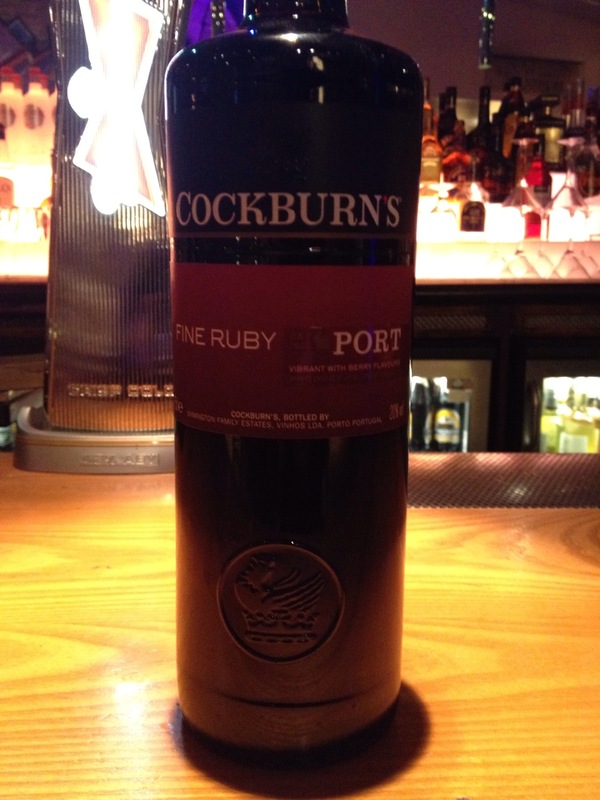 Cockburn’s have established themselves as one of the leading brands of Port since 1815, and is the first port-of-call for many bars due to this. But why? And indeed why should we purchase it? * Port is a fortified wine, meaning that its fermentation is interrupted through the addition of pure grape brandy in the proportion of 20% brandy to 80% wine, thus preserving some of the grapes’ natural sugars, so defining its full, rich character and ultimately its great longevity. From 1808 to 1812, the Scottish Robert Cockburn served as a soldier in the Peninsular War under the Duke of Wellington. Whilst in Portugal, Robert Cockburn discovered the Douro region and its wines and vowed to return and dedicate himself to the region. In 1815, when hostilities ceased, he returned to the country and founded his own Port house – Cockburn’s. As business developed through the 19th century, three other families joined the company: the Smithes, the Teages and the Cobbs. The families produced and ensured the consistent quality of Cockburn’s, as illustrated by the renowned Cockburn’s Vintage Ports of the 19th and 20th centuries. In 1962, Cockburn’s was sold by the families to Harvey’s of Bristol. Forty-eight years later in 2010, Cockburn’s was once again in the sure hands of a family of Port producers – the Symingtons. This family has been making Port for five generations and is the largest vineyard owner in the Douro. The 1st of September 1969 saw the launch of the landmark Reserve Port: Cockburn’s Special Reserve. This was a defining moment for Port. The first great Reserve Port bridged the quality gap between everyday Ruby Ports and the rare and expensive Vintage Ports. Premium quality Port was no longer bound to the formal dining rooms, Cockburn’s Special Reserve made Port accessible and enjoyable at many varied occasions, both formal and informal. 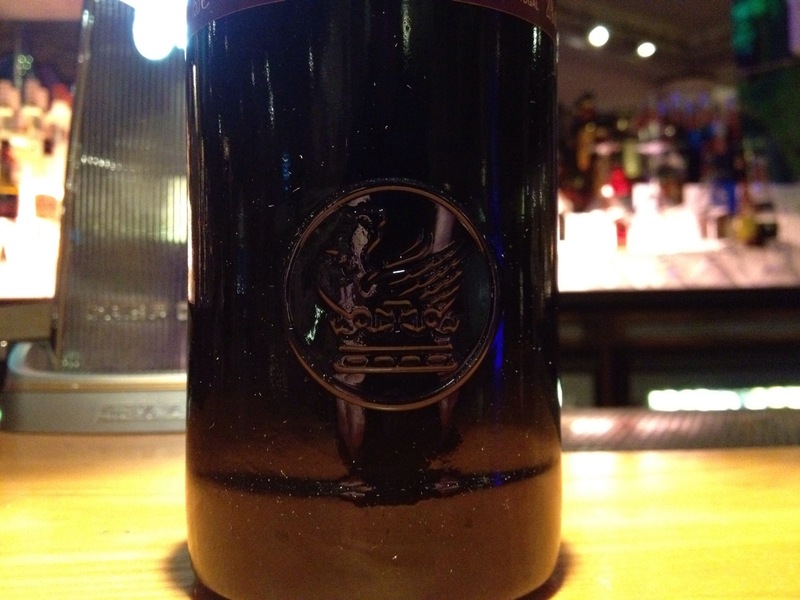 Since the 1960’s, Cockburn’s Special Reserve has led the Reserve Port category. Its introduction was followed by many other Port producers who started to produce their own Reserves. In 1971, a series of TV advertisements for Cockburn’s were released. These ground breaking advertisements were well received for their British tongue-in-cheek humour and they created renewed interest in Port and were instrumental in forming a new generation of Port consumers. A blend of full-bodied wines, matured for approximately two years in seasoned oak vats. Fresh berry aromas on the nose that pack a punch once onto the palate. A slight sweetness around the bramble fruit flavours and becomes rather light near the dry end. As you can imagine, Cockburn’s is not one for traditionally being served within a cocktail. I’d go for a pairing with chocolate desserts and cheese to really get the full flavours. With many expressions to choose from including Fine Tawny, Fine White and Vintage, I’d recommend one thing – TRY THEM. If you ever have the chance in a bar or restaurant, or you see it in your local spirit shop, give it a go. If you like red wine, you’ll love this. If you like cognac, you’ll love this. If you like trying something new, well, you get the picture. * History taken from the Cockburn’s website and adapted for narrative purposes.